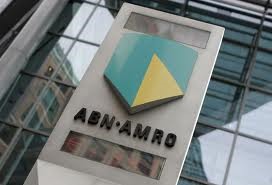 State-owned Dutch lender ABN AMRO ABRGPA.UL will be readied for listing and sold as a whole, Dutch Prime Minister Mark Rutte told a press conference on Friday. “We will get as good a price as possible. The chance of selling with a profit is small. We will decide in a year if it is time, and in the meantime we will ask ABN AMRO to get ready for a listing,” Rutte said.